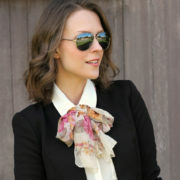 Over the course of the last couple weeks, I’ve been getting lots of questions about transitional outfit ideas. 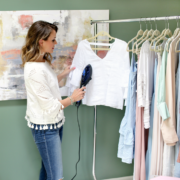 And I can certainly understand why – the in-between season is notoriously difficult to dress for, so this month I will be starting a new series styling different fall wardrobe staples multiple ways to help provide you with some inspiration. 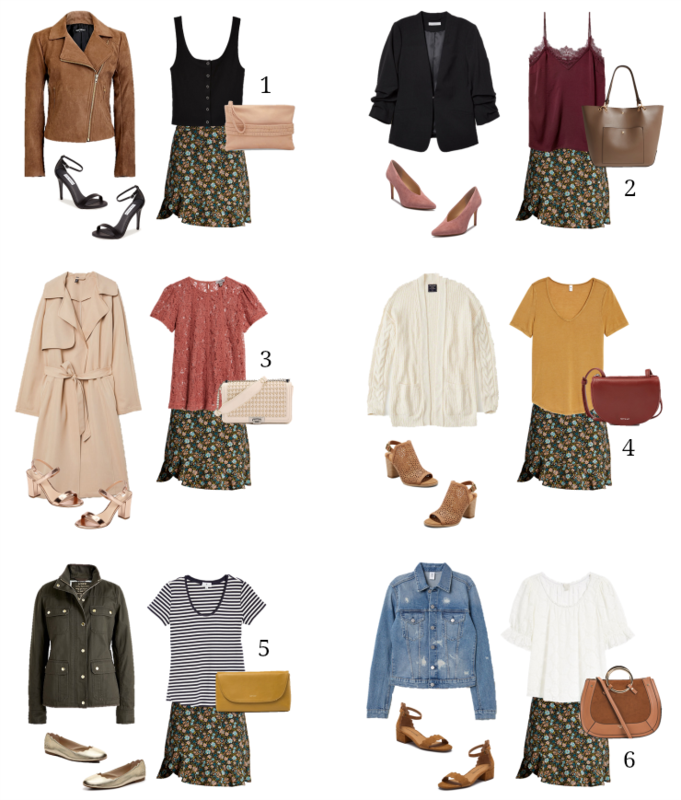 Today I’m focusing on a floral printed skirt & sharing easy layering tips that you can use both now & later (I did a similar post to this in the spring here). Let me know if this is helpful & please comment below with what piece you’d like to see highlighted next!